"One year ago today you performed a knee arthroscopy and debridgement of meniscal tear on my left knee. I had had the exact same operation performed by someone else on the same knee the year before with poor results and the only option I was given was to have my knee replaced. I was so disappointed as it was the last thing I wanted. Then I came to see you! I wanted you to know how grateful I am for the care and understanding you showed me and to tell you that everything is still going well. My knee hasn't swollen up since then and most of the time it is pretty stable. I'm doing all the things I used to enjoy like walking and cycling but just taking a little extra care and not pushing myself too hard. Unfortunately I have had to end my Bupa membership as it was getting far too expensive for me but I am putting a little money away each week so that if I get problems in the future I may still be able to come and see you. Thank you once again Mr Aslam and stay happy and safe." "Before the operation I was in significant pain and now only have the occasional twinge. The support I received before, during and after the event was second to none." "Firstly Mr Aslam is most considerate and courteous. Secondly he was the most thorough in his explanation of the indicates of the procedure and the possible risks involved. So far I feel most positive about my operation." "Mr Nadim Aslam was all his web CV said. Up to date trained and a total professional. I would always contact him first if I needed the best surgical skill and care." "This was the third time of seeing Mr Aslam. First rate treatment on all three occasions. I would highly recommend Mr Aslam for knee surgery." 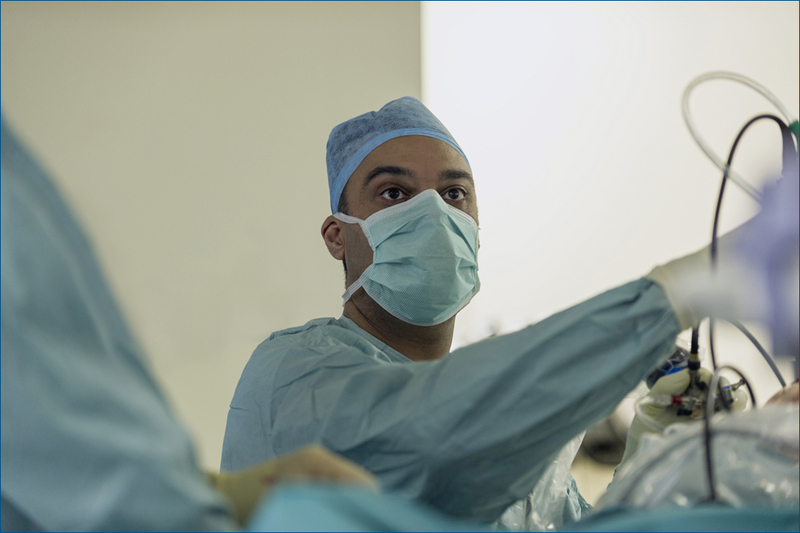 "The care I received was excellent also the surgeon Mr Nadim Aslam was very professional and shown a caring nature. The country could do with more surgeons like Nadim Aslam - a credit to his profession." 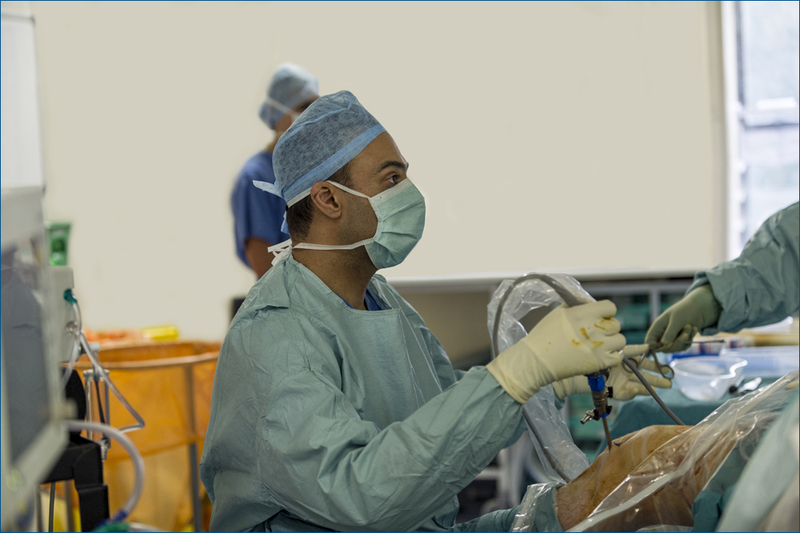 "This is my second knee operation (replacement) and Mr Aslam on both occasions has exceeded my expectations. He has literally given me my life back. His quiet manner, understanding of my needs and obvious skill and talent has on each occasion enabled me to continue my love of gardening. I have never hesitated in recommending him to others with similar needs. I am forever grateful." "One year ago I was incapacitated, walking very badly because of pain. Today I am pain free and walking normally. Also I am feeling very very well and friends comment on the change in me. This is all due to the skill of Nadim Aslam who operated on my knee in October 2012 and gave me back my life." "Mr Aslam and the entire staff at South Bank made me fully aware what was happening at all times, and always allayed any fears I might have had. Their professionalism and help was exceptional. Many thanks to all." "Absolutely delighted with Mr Aslam’s care. I would definitely use him again for my other knee. The new knee is wonderful and I have already recommended Mr Aslam to others." "Wonderful job, I am now pain free and my mobility is good. The replacement has enabled me to continue working and also participate again in a range of activities which I enjoy." “The scar is absolutely nothing at all when you consider what kind of operation I went through. But most amazing was how quickly I was back on my feet as well as sleeping normally. I was home in two days and actually working in my new garden three days after the op. I used a crutch for a few days but after that I was walking pretty well. Eight-weeks on and I was totally unaware that I had even had a hip replaced! It was quite amusing when the family came over for Easter – I was up and about and organising everything – no-one could believe I’d had a new hip fitted just 11 days earlier.” Read Rachel's story here. “The treatment I received from all the staff was excellent. From my first meeting with Mr Aslam he was professional, friendly and reassuring and thanks to his skill I am now able to pursue my busy lifestyle (apart from some stiffness when sitting for any length of time)." "I could not be happier with the treatment I have had and with its outcome. I now regularly play tennis, can go for walks and all pain free. The only time I think about my knee is to feel glad that it feels so comfortable. Thank you!" "Very satisfied with everything. Leg exercises before very important as instructed by Mr Aslam. " "As a fairly nervous/neurotic patient I was made to feel very comfortable and to I date I am very satisfied with the progress/result of the operations on both knees. 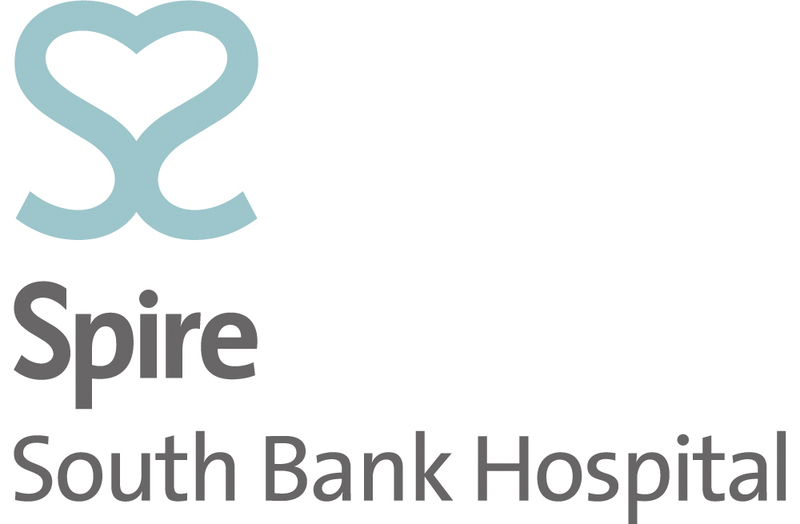 I would definitely recommend Mr Aslam + South Bank Hospital and staff to anyone requiring knee surgery. " "I am delighted with the outcome of my knee replacement." "I would not hesitate to see Mr Aslam in the future if I needed further treatment." "Nadim is a knowledgeable, courteous and accomplished surgeon. His mastery of surgical techniques is second to none." 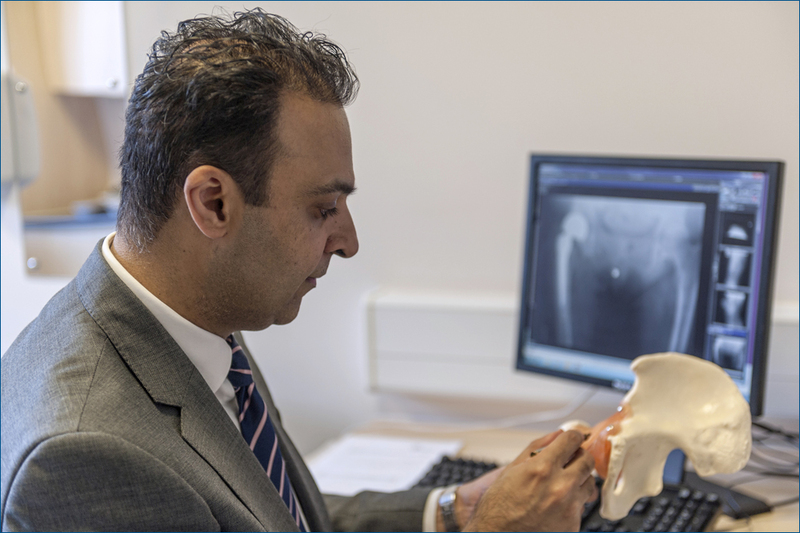 "Mr Aslam has been most helpful and reassuring for both knee operations." "Every aspect of my consultations and surgery was impeccable. People are treated as individuals and their needs are always accommodated. Patients are welcomed to ask questions and receive clear and understandable answers. 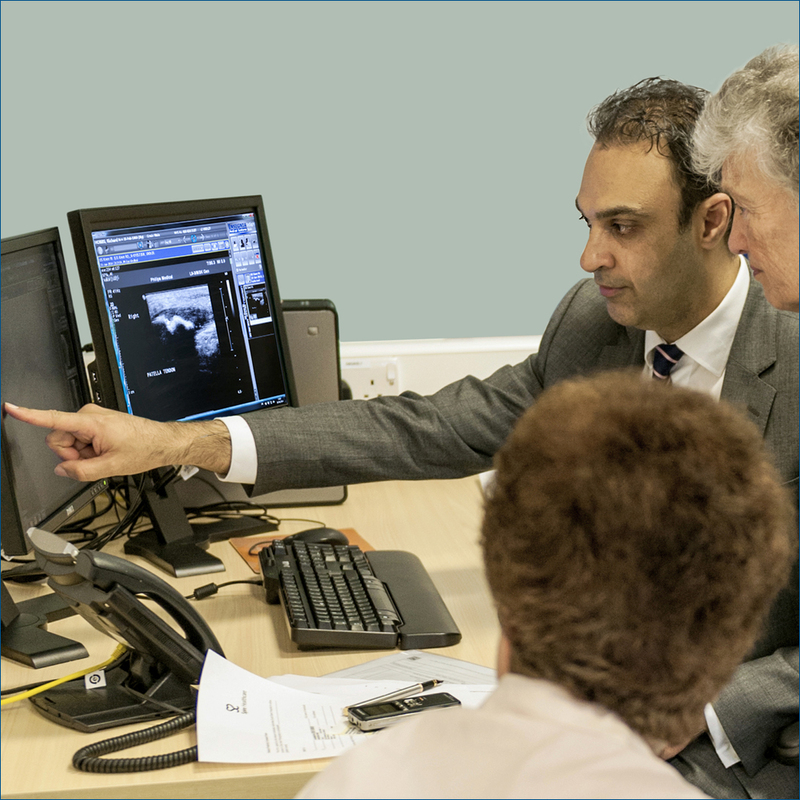 Mr Aslam and his team inspire confidence in all their patients. They would always be my first choice for any necessary surgery. Thank you Mr Aslam." 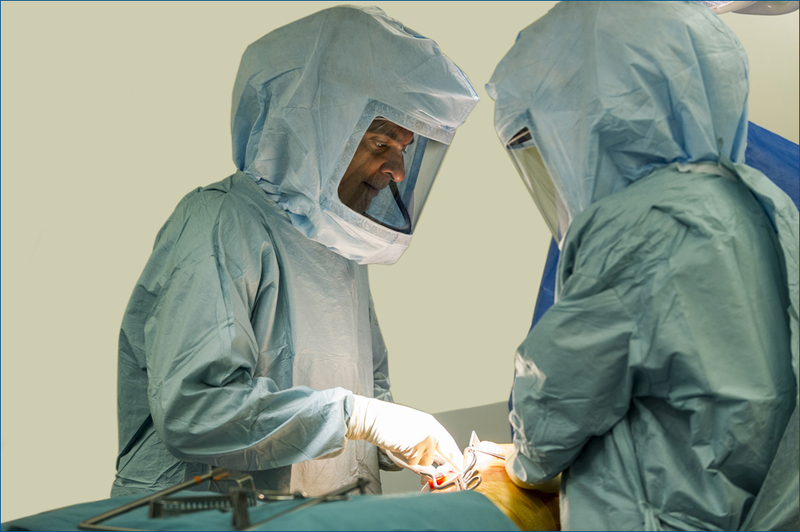 "I am extremely pleased with the result of my second total knee replacement. My quality of life has improved, I can now dance, do gardening and I am able to wear a two inch heel shoe without discomfort or fear of falling. May god bless him." "I have had a very good experience with Mr Aslam, his staff also are excellent. My knee has recovered well, and within a few weeks I have been able to resume my activities, making furniture and doing day to day maintenance at my home. Thank you for your excellent work." "I enjoyed meeting Mr Aslam & very much liked his open and friendly manner. The outcome of my surgery is very much better than I had expected bearing in mind my experience 4 years previously with another surgeon." "First class service from all the team." 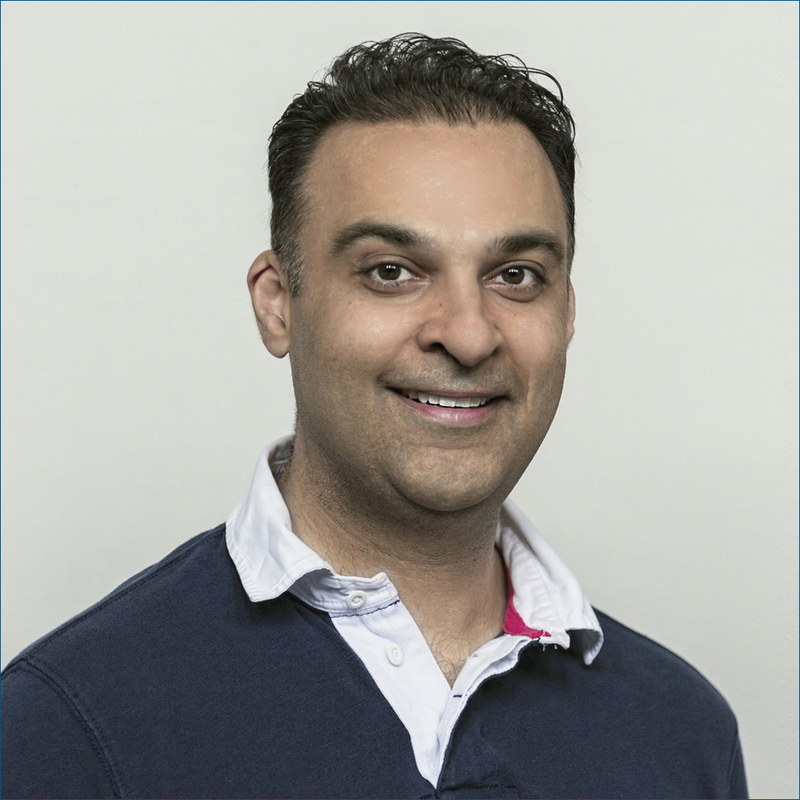 "As with my first knee operation, which went very well, I knew I was in good hands and was totally satisfied knowing that Mr Aslam was my surgeon." "My treatment at all times has been exceptional." "Excellent care from Mr Aslam & team." "I was very well looked after when having surgery and I don’t think I could have been in better hands." "He is a very caring, skilful surgeon. I have got my life back again. Thank you." "I have nothing but praise for the surgeon, the hospital and the staff. Excellent experience. " "I am now able to live my life comfortably. My hospital experience was good, particularly the anaesthetic team. Nursing care and physiotherapy great at getting me moving quickly. Mr Aslam is to be highly recommended as a surgeon and friends a relatives are amazed at my recovery so quickly. After care too has been a good experience. Many thanks to the whole team." "I could not have asked for better care from my surgeon. He was not only skilled, he was a human being throughout the process. I had the utmost confidence after I attended one of his seminars – he obviously cares about what he does and wants others to understand the possible outcomes. " "I was very impressed with Mr Aslam’s excellent treatment care and professionalism. He took time to explain everything in detail which inspired confidence before the operation. The aftercare was excellent and I was more than happy to return for the second knee replacement." "The operation was very successful. I am able to walk well, dance + play tennis thanks to Mr Aslam." "Mr Aslam gives me great confidence, is very caring and kind and I had no fear at all being under his expert care." 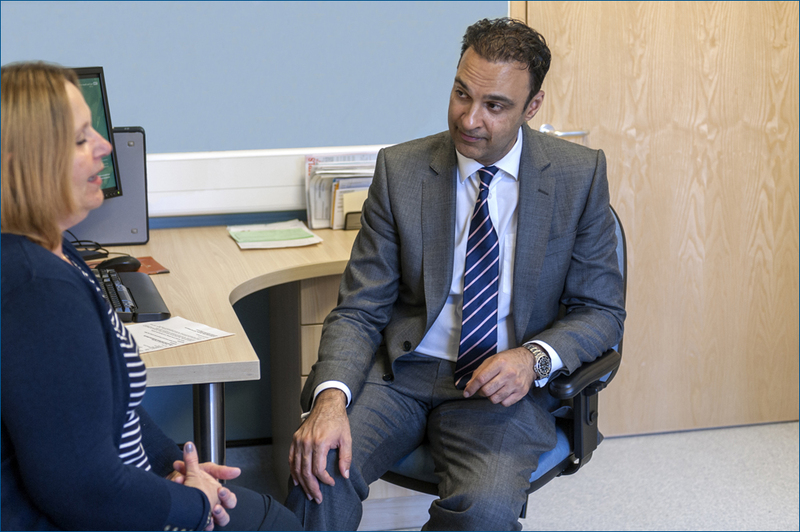 "Mr Aslam is the most courteous + approachable surgeon + is completely dedicated to the patients’ needs + also to the families opinions, which is very much appreciated. His pre + post op care is highly commendable and his professionalism is beyond reproach. Myself and my wife hold him in the highest regard and respect." "If I ever needed knee surgery again I would most definitely want Mr Aslam to perform it. This operation has made my life so much easier." "I can’t fault the treatment I have had and look forward to the future pain free!" 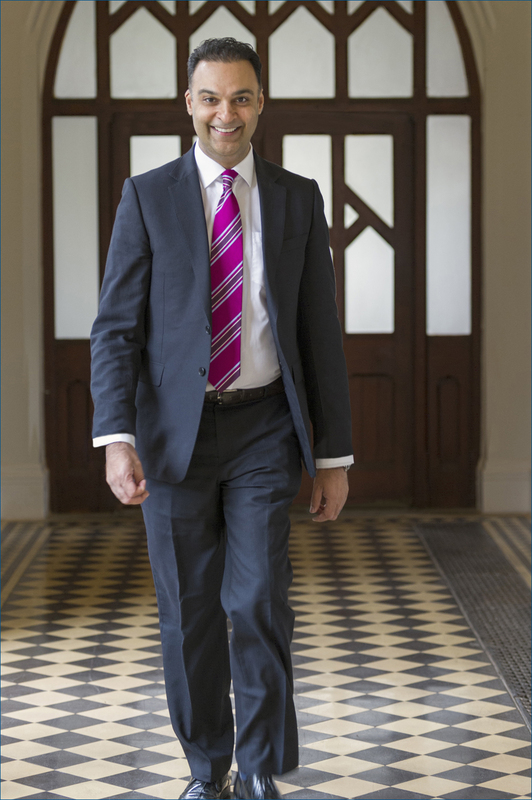 "Would be more than happy to recommend Mr Aslam to anyone contemplating surgery under him. Have had two knee operations performed by him and entered into both with no qualms whatsoever." "1st class service in every way." "From my first meeting with Mr Aslam through the operation and to date have been extremely satisfied and will always recommend Mr Aslam to any of my friends who find themselves in my situation." 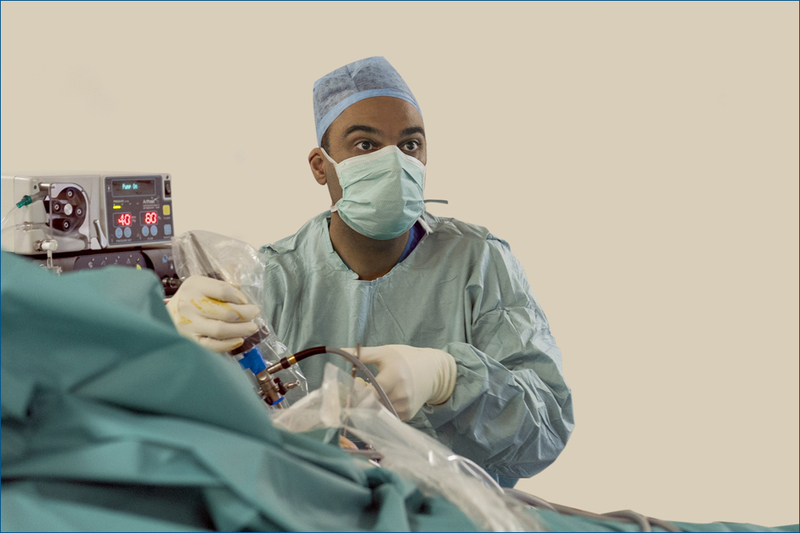 "The operation was skilfully performed, and my recovery was rapid, apart from the effects of the anaesthetic. Mr Aslam was encouraging and helpful." 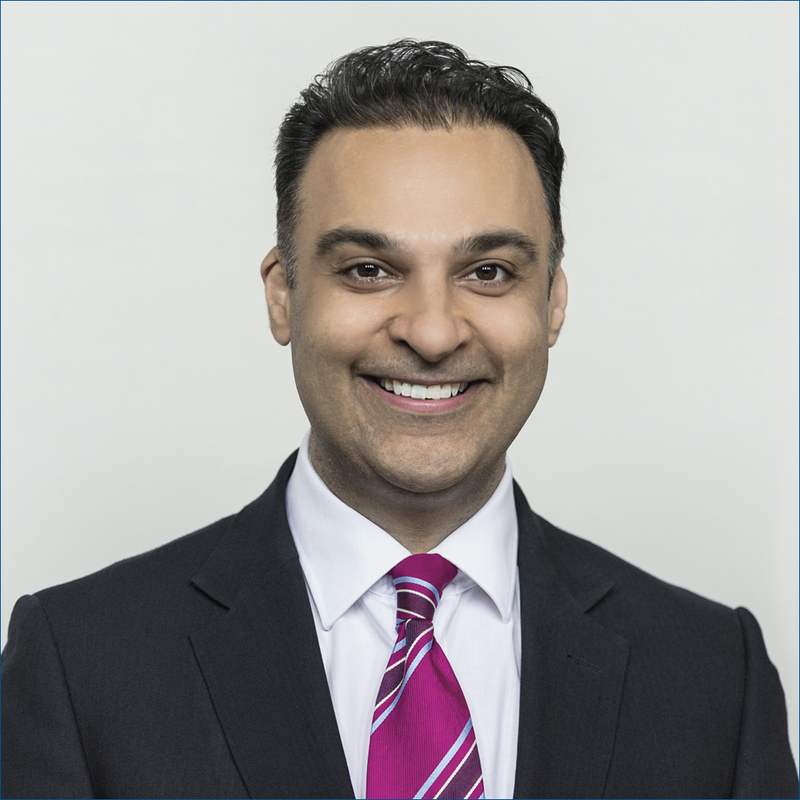 "Mr Aslam is a highly professional surgeon who is well respected by colleagues and patients. I would have no hesitation in electing him as my surgeon in the future, should that become necessary." "Mr Aslam’s care is beyond respite, he is always polite and caring. I would have every confidence in him operating on me again." "I found Mr Aslam to be excellent. As well as being an excellent surgeon he was “down to earth” in the way the operation was explained." "I found Mr Aslam extremely kind and helpful and I appreciated his advice and care. Could not have done more." "I would like to thank Mr Aslam and all the staff for the care they gave me during and after my operation." "Again I cannot fault Mr Aslam in any way, he has been amazingly supportive, caring and helpful, I think he worried more than I do." 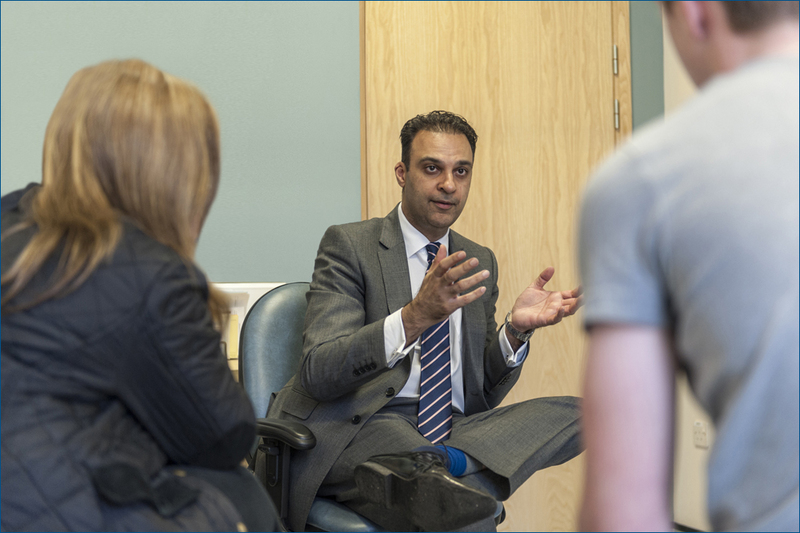 "I have advised everyone who needs knee or hip replacement surgery to have Mr Aslam, as mine has been perfect." "The whole hospital experience was very friendly, efficient and courteous." "Very pleased with pre-surgery and aftercare, feels good and confortable. Big improvement on all aspects of activity." "Trouble free operation greatly assisted by Mr Aslam’s expertise." 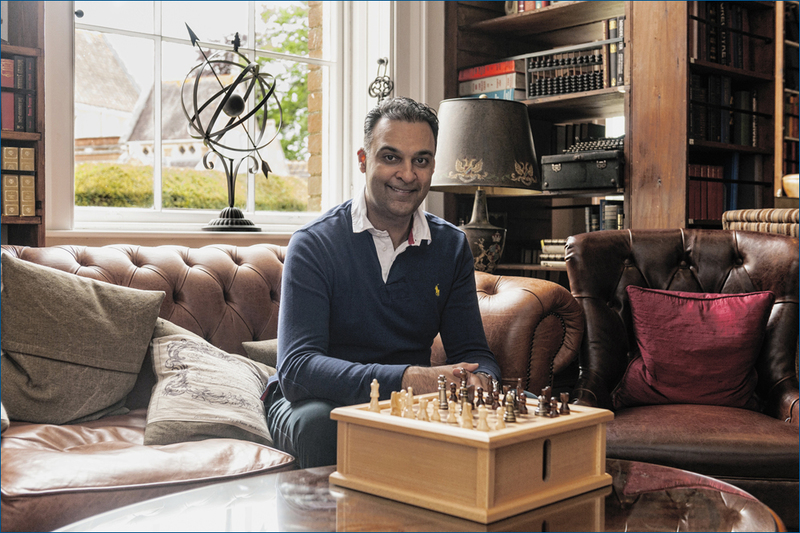 "I find Mr Aslam to be very much a gentleman who is down to earth and takes time to explain and listen."